Thanks to all our guests, and especially those that take the time to give us there feedback. We’ve finished up the year with the 2017 Tripadvisor Certificate of Excellence. Way to go – and five years running!! 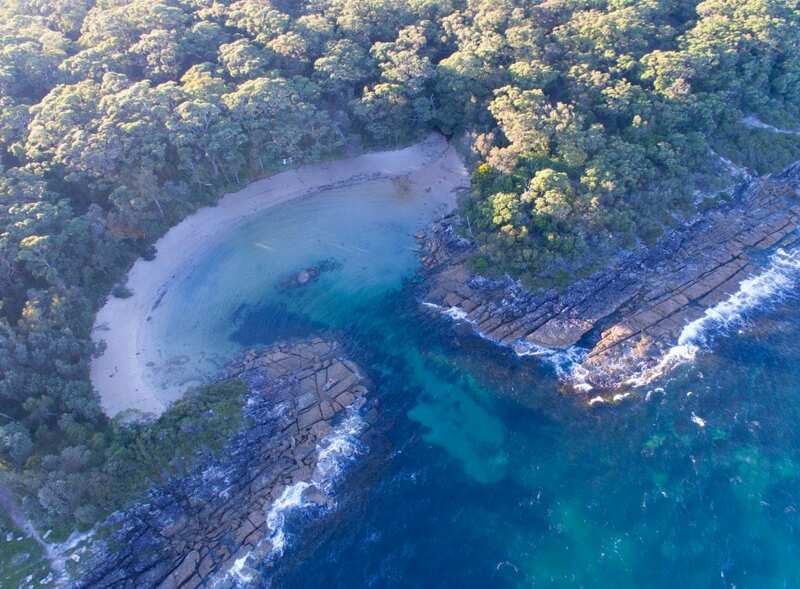 The Beecroft Peninsula is an amazing place to explore. You can easily spend a couple of hours, or a couple of days, in the area. It’s short drive from the Anchor Bay Motel. There are some great walks in the area, but one of the best is Gosangs Tunnel and Mermaids Inlet (photograph). 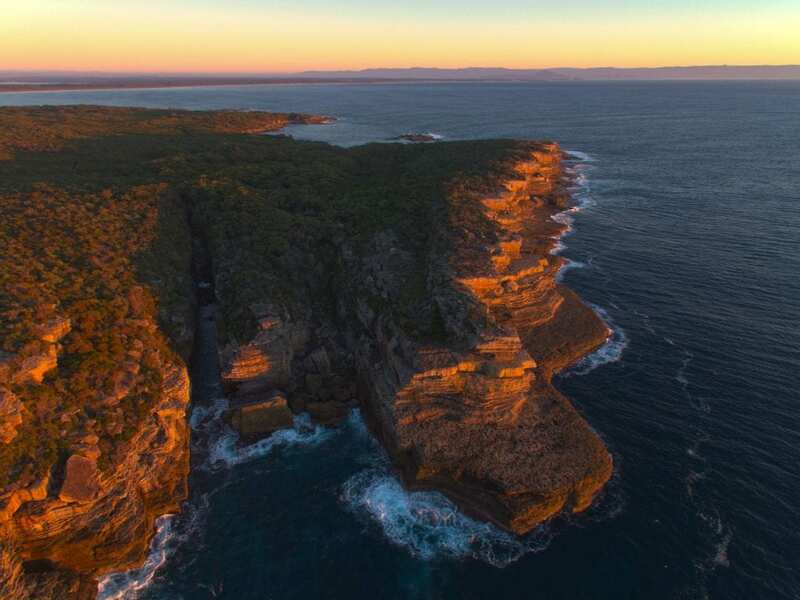 Get a walking guide from the motel or some info from the Shoalhaven website and get to it!! 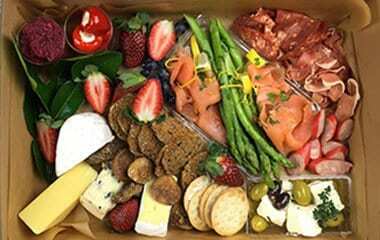 Also, we can organise a Grazing Box for 2 ($60) from Dekiahs, or a Prawn & Oyster plate ($30) from Pelican Rocks Cafe which can be available in your room on check-in for Good Friday. For the Grazing Box, please let us know of any special dietary requirements and we will make sure we pass it on. Another option could be a BBQ Pack from Greenwell Point Butchery which you can cook up on our shared onsite BBQ. We will confirm price with you prior to ordering. 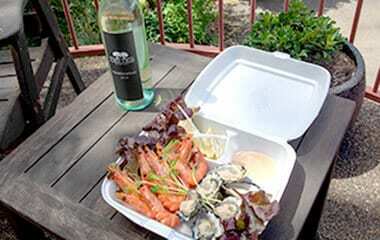 Orders for the Grazing Box, Prawn & Oyster plate, or BBQ Pack can be made via email to info@anchorbaymotel.com.au and are required by Wednesday afternoon at the latest. Open daily, with restricted hours on Good Friday. Open Saturday only for lunch & dinner. Drive safe, and we’ll see you soon.